» Ritmo Bello Interview with San Diego Salsa Dance Company Majesty in Motion at Ritmo Bello – San Diego Salsa Dancing - A San Diego, California guide to salsa, merengue, cha cha cha, samba, tango, and all other forms of Latin dance! 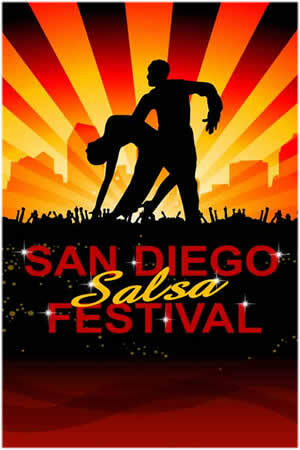 I’ve been salsa dancing here in San Diego for many years now and I’ve seen so many changes in our local salsa scene. Indeed, in the last few years there seems to have been a proliferation of numerous dance companies and individuals that now call San Diego home. 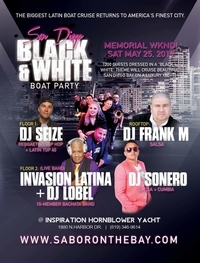 When talking about the history of the San Diego salsa dance scene, though, one company stands above the rest in terms of originality and their influence on the development of salsa here. Majesty in Motion, well known not just in the local community but worldwide as well, is synonymous with San Diego salsa dancing. I recently had the privilege of talking with David and Jennifer Stein of Majesty in Motion about their commanding presence in the world of salsa dancing and how they continue to have an impact on San Diego salsa dancing today. Ritmo Bello: David and Jennifer Stein, thank you both for taking some time out of your busy schedules to address the Ritmo Bello audience. San Diego’s salsa dancing scene has seen many changes over the years, but Majesty in Motion has remained a strong force here locally. What does Majesty in Motion offer to the San Diego dance community that makes your organization so popular? Majesty in Motion: We offer students a challenging, fun program with great teaching. Our team members can take group classes for free in addition to discounts to our events. Members can work with a variety of instructors, ourselves along with Steve Meyer, and Juan Carlos Hernandez. We have over 10 years of teaching experience in working with teams and groups. Our Mission Statement is TAKING DANCERS TO THE NEXT LEVEL. We have trained most of San Diego’s Directors. Ritmo Bello: Every dancer has a story about how they “found” salsa dancing. Tell me a little about how you each started dancing salsa. Did you know that you were going to create Majesty in Motion from the very beginning? David: I was looking for dance auditions and stumbled across an ad that said DANCE TEACHERS NEEDED. I completed a teacher training program and learned all the ballroom dances and salsa was one of them. I fell in love with salsa and stuck with it. After attending the LA Salsa Congress I knew I wanted to be a part of something big and wanted to strive to be the best and create some of San Diego’s best dancers. Majesty in Motion is now known worldwide!! 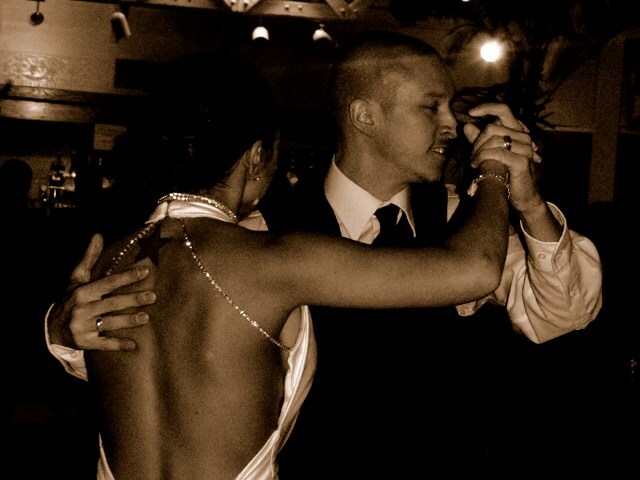 Jennifer: I stumbled across Cafe Sevilla and met David and was introduced to this dance. I took a lesson the next day and was hooked. I had previous jazz dance training and it helped me while I was training with David. Since then I have travelled the world and started my own ladies team which also now has the opportunity to travel. I also strive to be the best and we both work hard to keep Majesty growing. Ritmo Bello: Majesty in Motion is known throughout San Diego and worldwide as one of the premiere salsa dance teams in competition today. What types of teams do you currently have in formation and where do they compete? Majesty in Motion: We currently have 2 beginner teams, an amateur team, semi- pro and pro team along with our pro ladies. Our pro team competed in SF and won 1st place which qualified us to compete in the World Salsa Championships where we placed 12th in the world!! We just got back from Houston where we performed and taught, we’re scheduled to teach and perform throughout the US for the remainder of the year. 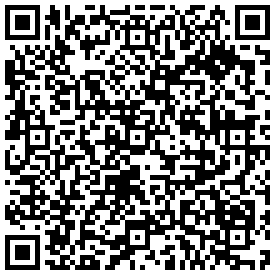 Ritmo Bello: What is the process like for someone interested in joining one of your teams? Do you have to have prior dance experience? Ritmo Bello: Some of the most popular events regularly hosted on the San Diego Salsa and Latin Dancing Meetup Group are your salsa socials at Starlight Dance Studio. What do these events offer to somebody brand new to salsa dancing? Majesty in Motion: Our socials generally cater the dancers. Our friendly environment is less intimidating so every dancer no matter what level is just there to have fun and dance. You get a free group class with paid admission which includes free water and free food. Starlight has a HUGE dance floor so you can practice your dance moves without feeling crowded. We also offer entertainment such as performances and dance contests. Ritmo Bello: David, some people here in San Diego still refer to you as the “salsa white boy wonder.” Where did this name come from? 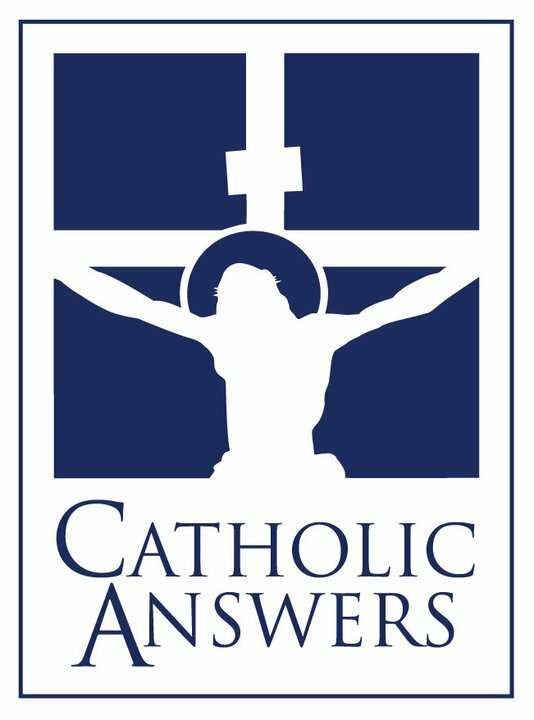 Is there a story associated with the name? Majesty in Motion: The name came from Troy Spooner who recently taught a workshop here along with his wife Jorjet Alcocer. I was on my 1st trip to Bermuda and Troy gave me the name White Boy Wonder. He was wondering how a white boy could dance the way I did so he called me the White Boy Wonder. 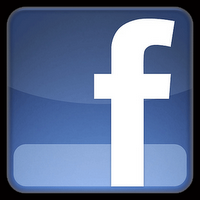 Ritmo Bello: Anything else you’d like to share with the general public? Majesty in Motion: We both love our job and we want to continue to give great instruction and to keep salsa alive in San Diego. We remind those out there to have fun and stay humble. We encourage you to keep dancing, keep learning and keep having fun!! 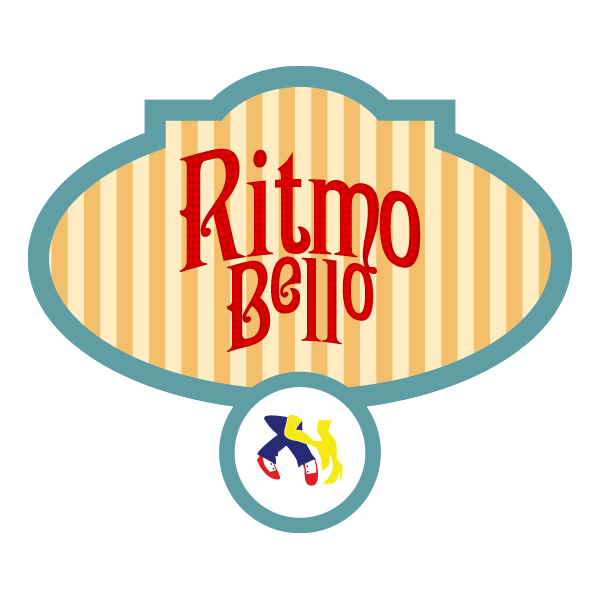 Ritmo Bello: How can the Ritmo Bello audience reach you if they want to find out more information about Majesty in Motion? Majesty in Motion: Feel free to call us at 619.917.1721 or visit our website www.majestyinmotion.com, check out our youtube videos, or stop in for a group class anytime. Ritmo Bello: Jennifer and David Stein, on behalf of Ritmo Bello and the San Diego salsa community thank you for all you do to promote salsa here in San Diego and around the world. Majesty in Motion: Thank you John and for those of you who support us, friends and students!